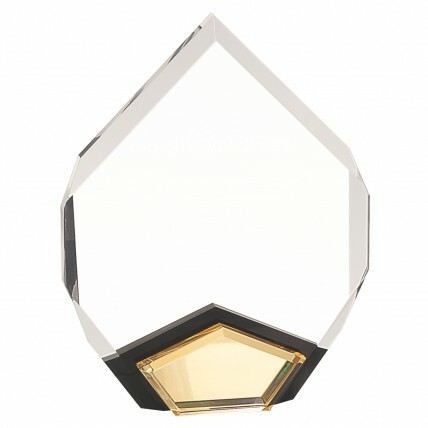 Be sure to add our Gold Marquis Acrylic Awards to your awards inventory! Our self standing acrylic awards feature a faceted gold base. Light catching edges and our expert laser engraving will make these awards an employee favorite! In your choice of two sizes with engraving included in the price.